Large combination oilstone. 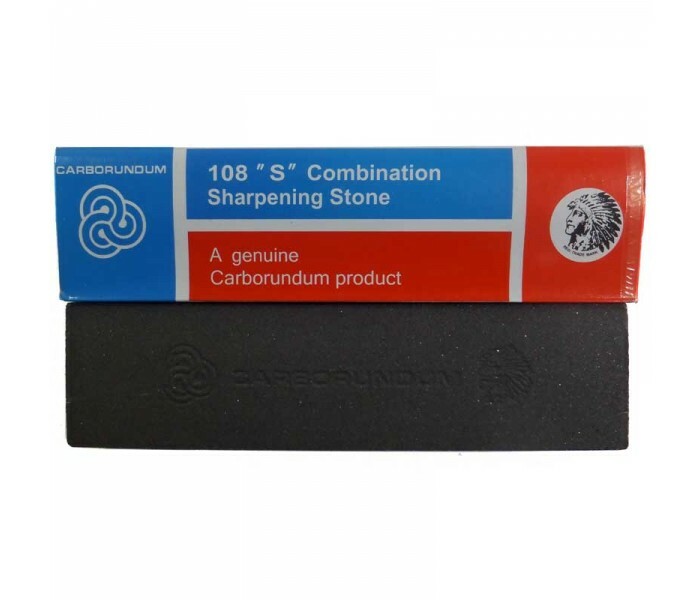 Use dry or with a little fine oil to sharpen your tools. 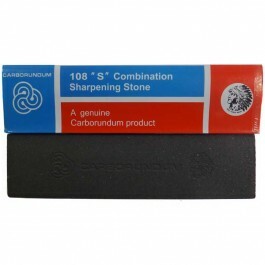 Use dry or with a little fine oil to sharpen your tools.